I bought an extra pot of lavender because it smells so good to me but not apparently to insects, is a great addition to tea and has beautiful flowers. I’m thinking I might get some lemongrass pots as well. I love to garden and I haven’t often been in a position with the room to do it. I’m going to try to grow some vegetables from kitchen scraps. In theory, I’ll never have to buy lettuce, ginger, garlic or onions again. And I will know exactly what was in the soil and what was sprayed on them as they were grown. 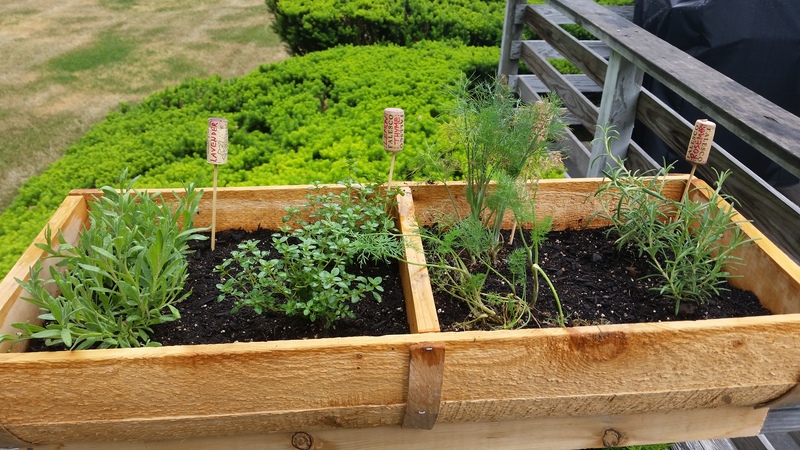 Categories: Uncategorized | Tags: gardening, herbs, mosquitos, organic | Permalink.